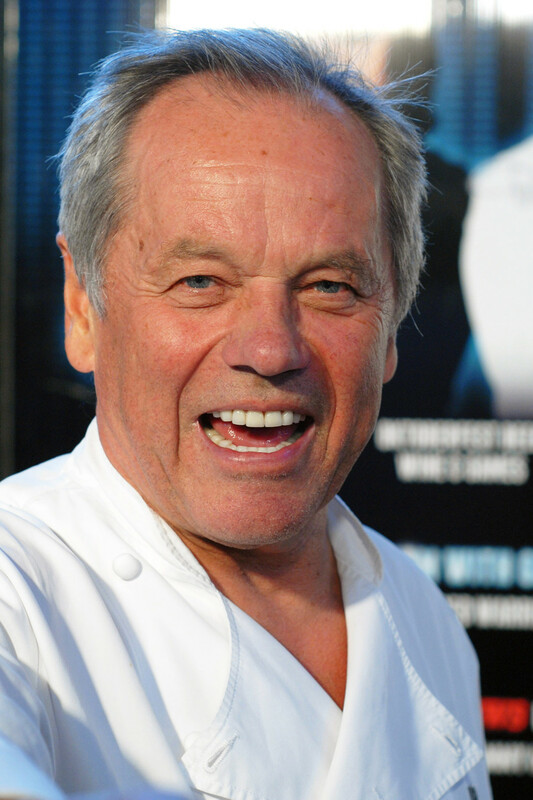 To celebrate the 89th Academy Awards we sit down with culinary icon Chef Wolfgang Puck this week. It’s his 23rd consecutive year creating the menu for the Governors Ball, the Academy of Motion Picture Arts and Sciences’ official post-Oscar celebration. 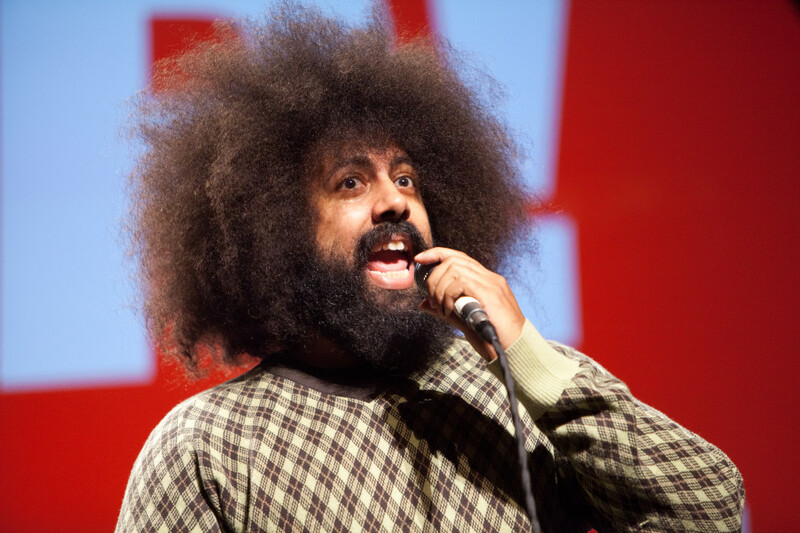 We also have a classic in-studio performance from the always entertaining and multi-talented Reggie Watts.